I say ‘again’ because the last time I made it to this little piece of paradise on earth was by accident. I missed my flight home from Osaka, Japan to the States (starting to sound typical, sadly) last year and had to be rerouted if I wanted to make it back home as quickly as possible. Never having set foot in Hawaii, I was actually pretty excited to have missed that flight back home since it meant a solid 10-hour layover in Honolulu. 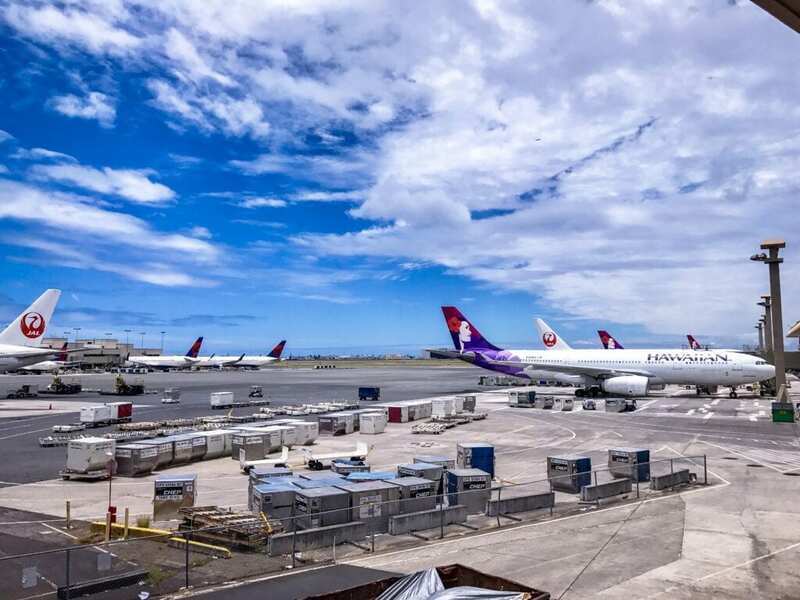 But if we factor in the time to get out of customs, pick up my luggage and store it somewhere in the airport, and leave back to the airport, I realistically only had about 4 hours or so to get a glimpse of Honolulu. But this time around, I certainly had more than 4 hours to spend in Honolulu! It was still short – but enough to do some sight seeing in Oahu, eat like a maniac, and sneak in some physical activities to burn off those hefty calories. More often than not, I felt like I was in Japan, or in the Philippines, and then America (San Diego- to be more specific).The amount of Japanese, Filipinos, and Americans in one tiny island was quite noticeable – with the influence of each culture in every corner of Honolulu. It’s not every day I see Japanese tour buses dropping off an army of Japanese tourist in front of the biggest Filipino fast food chain, Jollibee. Beautiful beach. The turquoise water along with the soft, powdery, white sand should be ranked as one of Oahu’s top beaches. The water was also lukewarm – which was a pleasant surprise considering Hawaii is smack in the middle of the cooler temps of the Pacific ocean. Kailua beach gets super packed. If you prefer to avoid the crowd and enjoy some personal space,, try to get there before 9 a.m.
Loco moco!! (My favorite Hawaiian food – google it!!) I've been getting asked what I eat when I go on a diet… so here it is: breakfast – two protein shakes (one before workout and another post workout) and oatmeal and sometimes two hard boiled eggs. For lunch, I try to eat chicken breast or other lean meats with salad and/or small serving of brown rice. For mid-day snack, i eat lots of almonds (sooo effective at making hunger go away), and for dinner I try to eat fish and salad (no carbs). I think I'll make a complete blog post and share some of my other diet routines ?. I gotta say tho, I stuffed my face so hard with loco moco and musubis (among other things) guilt-free while I was in Hawaii!! What about you guys?? I want hear your diet routine – please share #juicywasabi ❤️❤️❤️ — ?Honolulu ?? The island of Oahu has plenty of scenic spots, one of them being the Nu’Uanu Pali lookout. The scenery was quite impressive – offering panoramic views of Oahu’s lush Windward Coast. The journey to get to Nu’Uanu Pali lookout is quite the experience too as you drive through tall trees and dense forest. 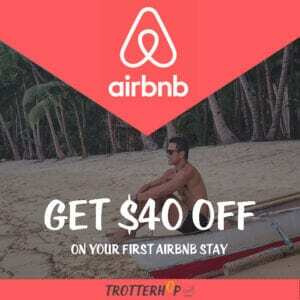 The best part of visitiing this place is the relatively short distance from downtown Honolulu. Practical info: this place gets crazy windy! There were several moments where I thought I was going to get blown over off the cliff! I mentioned earlier that Hawaii has a strong influence of Japanese and Filipino culture. This is very evident in the types of cuisine and restaurants offered in Honolulu. This is the remix, Filipino version of the popular Hawaiian snack, Spam Musubi. 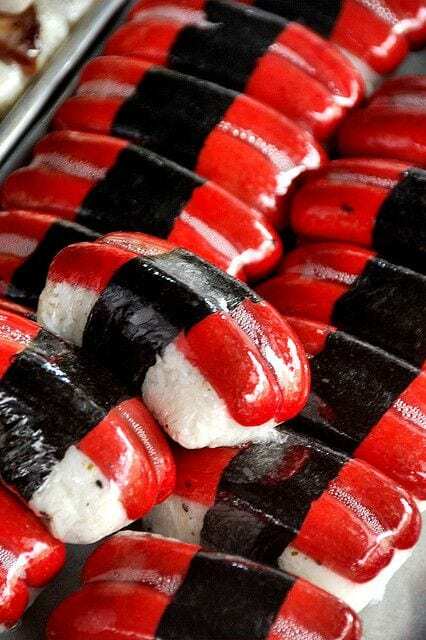 For those who don’t know, Spam Musubi is basically “just” a block of rice with a slice of DELICIOUS (others would argue) grilled Spam, wrapped in edible seaweed. This is just an iconic snack in Hawaii that you can easily find them in any convenience store. But before my trip to Honolulu, I wasn’t aware there was another version of Musubi. 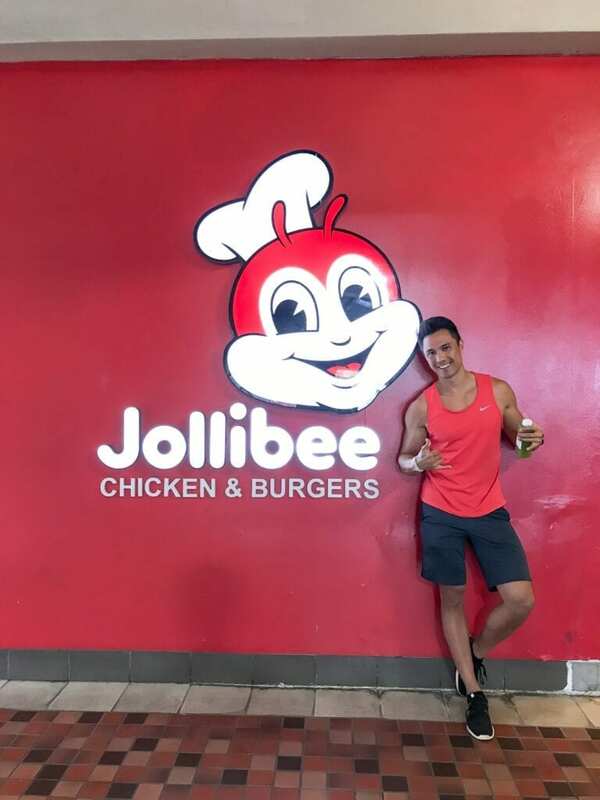 I was pleasantly surprised to find the Filipino version of this iconic Hawaiian delicacy. It’s essentially the same concept with the block of rice and seaweed wrap. But instead of the grilled spam, they put the famous red Filipino hot-dog that you would typically find in Filipino spaghetti (yes, you read that right). I’m usually not a food snob. But now that I know what poke bowls in Hawaii actually taste like, I wil never look at a poke bowl the same way ever again after my trip to Honolulu. The variety and frehness of the “pokes” were top notch – which are the qualities that I’ll be looking for the next time I look for a poke bowl! This has to be on the top 5 dishes I love – because I always crave it – Hawaii or not! For those who are not familiar with Loco Moco, it’s basically a rice dish topped with one or two thick burger patties and fried eggs, smothered in gravy. Just like the Spam Musubi, Loco Moco is one of Hawaii’s simple and delicious comfort food. The best version of Loco Moco I’ve had to date was at Ted’s Bakery. They have killer pies to compliment your Loco Moco. For location of Ted’s Bakery – click here. Oahu offers plenty of hiking trails that caters to everyone, regardless of whether you are a novice or experienced hiker. Since I didn’t have much time and I’m a novice hiker, I opted for a hike up Hanauma Bay Trail. The hike all the way up took approximately 30 minutes (if that), offering stunning views of the bay, rock bridge, and Honolulu’s iconic Koko head. How about jumping rope with this view ?! And the wind (!!!!!) as an added challenge means extra footwork and coordination! ? — ?Honolulu ? ?